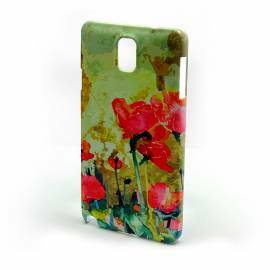 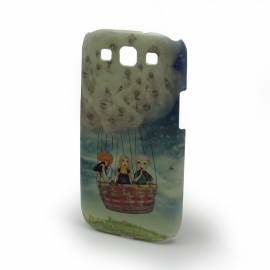 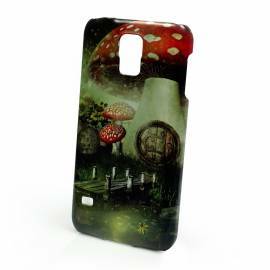 Impression 2D Sur une coque personnalisable Galaxy S4 à impression 2D, le visuel est imprimé à plat uniquement sur le dos de la coque, dont les cotés sont de couleur unie noir. 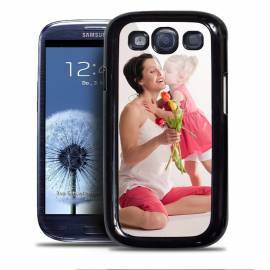 Your smartphone Samsung Galaxy S4 protected with the custom case Samsung Galaxy S4 rigid accompanies you everywhere easily because it is lightweight and discreet The elegant and neutral appearance of the rigid case will allow you to easily customize, unconstrained material effects, the hull of your Samsung Galaxy S4 smartphone. 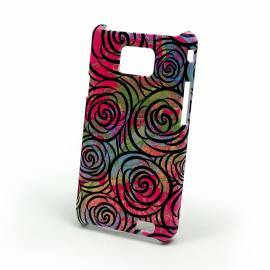 Give free rein to your imagination and invent your custom shell, it's easy! 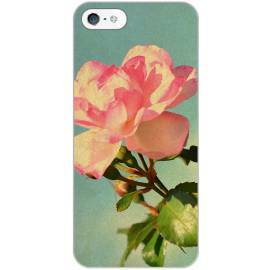 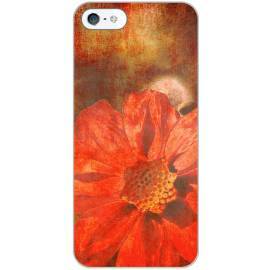 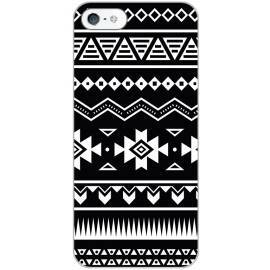 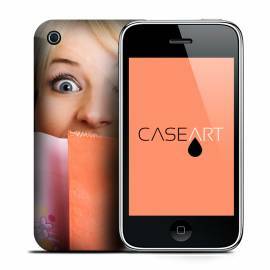 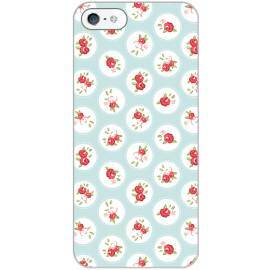 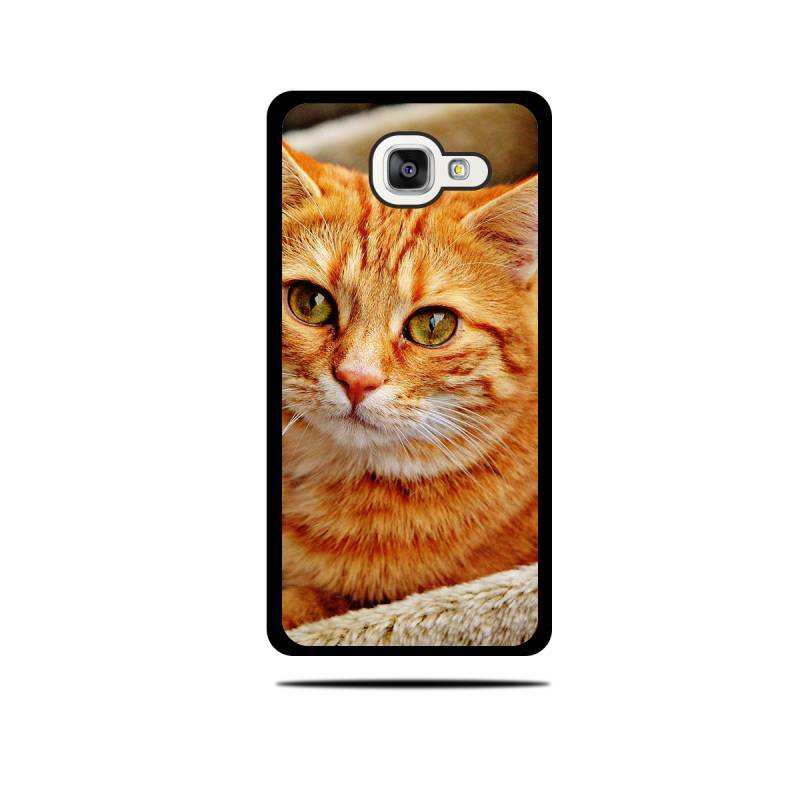 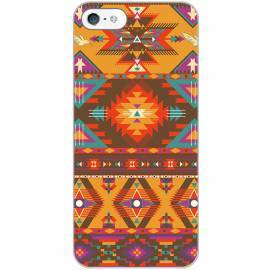 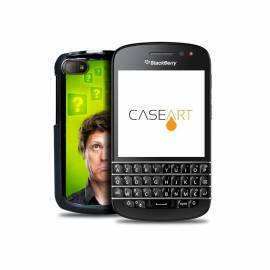 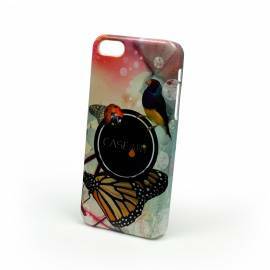 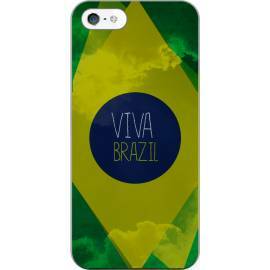 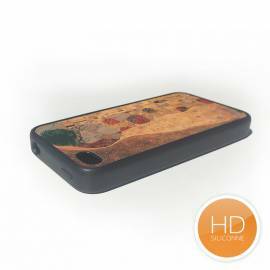 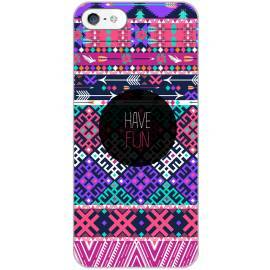 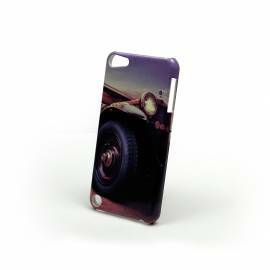 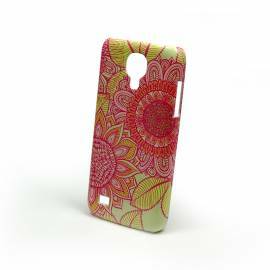 Visit our "Your custom case" and import your images, photos, logos etc ... 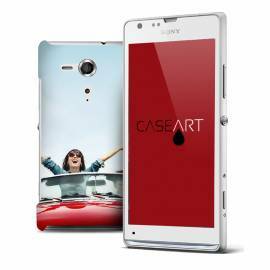 The designer will help you achieve simplicity with your work that you can share on your personalized case with your friends and close. 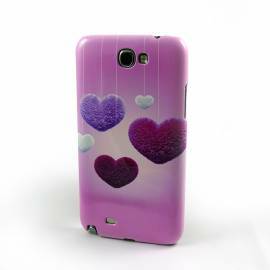 To celebrate a friendship, a birthday or a Valentine, offer customized with a symbolic picture shell is also a good gift idea! 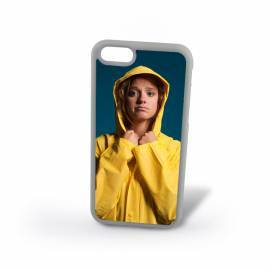 It is a gift that you make specifically for the person to whom you offer.